Make technology more productive and personal. You asked for a forward-thinking way to connect your people to their work, wherever they go. An innovative business tool that increases their efficiency while lowering your costs. Versatile and powerful, MOTOTRBO combines the best of two-way radio functionality with the latest digital technology. It integrates voice and data seamlessly, offers enhanced features that are easy to use and delivers increased capacity to meet your communication needs from the field to the factory floor. 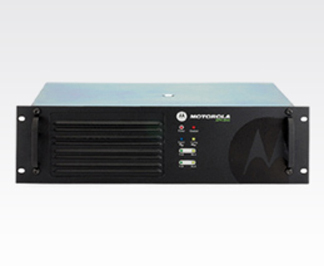 With exceptional voice quality and long battery life, MOTOTRBO keeps your work teams connected when communication is a must.